Edna Griffin photographs. University of Iowa Libraries. Iowa Women’s Archives. Today, in celebration of International Women’s Day, we reflect on the progress and many achievements that women, past and present, have made around the world. The origins of this day can be traced back to the early 1900s, marked by a strike for better working conditions for women in the garment industry. While the strike didn’t take place in Iowa we’d like to spotlight a few Libraries-housed resources and collections which help to give a little more meaning to the day. 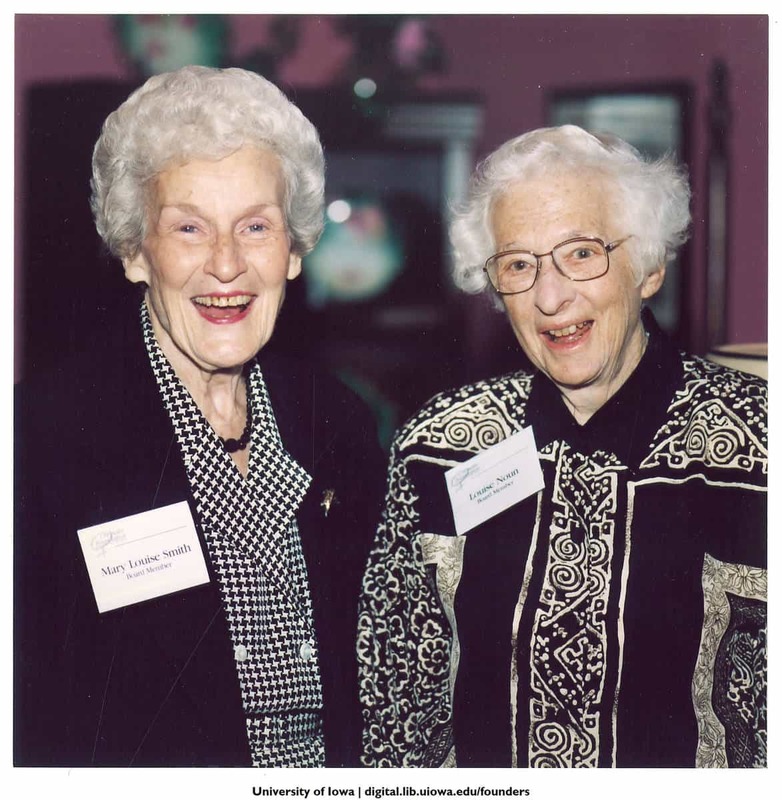 The Iowa Women’s Archives, established by Louise Noun and Mary Louise Smith in 1992 provide a trove of collections and work highlighting women at the University of Iowa and in the state. 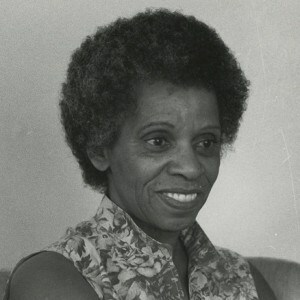 Some of the fascinating work included in this repository are the Edna Griffin Papers, which share a story through photographs, interviews, and newspaper clippings highlighting the life of this remarkable Iowan and civil rights activist. You can even transcribe her FBI file from 1948 to 1951 in DIY History. 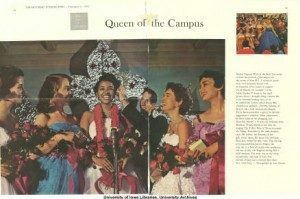 “Queen of the campus” February 4, 1956. University of Iowa Libraries. University Archives. Another resource that connects the Iowa Women’s Archives with Iowa Research Online and the Iowa Digital Library is Scholarship@Iowa. Here you will find theses, dissertations, articles, and collections that present work related to fostering and promoting diversity. Spend a little time here and you might find yourself listening to an interview with Dora Martin Bailey, who in 1955 became the first African American student to be awarded Miss State University of Iowa. Take a few moments to enjoy the rich history of women in Iowa, and remember that they have played an important role in shaping our past, present, and future. Take time to appreciate these strides and to discover the ways they have positively impacted your life and the world around you.